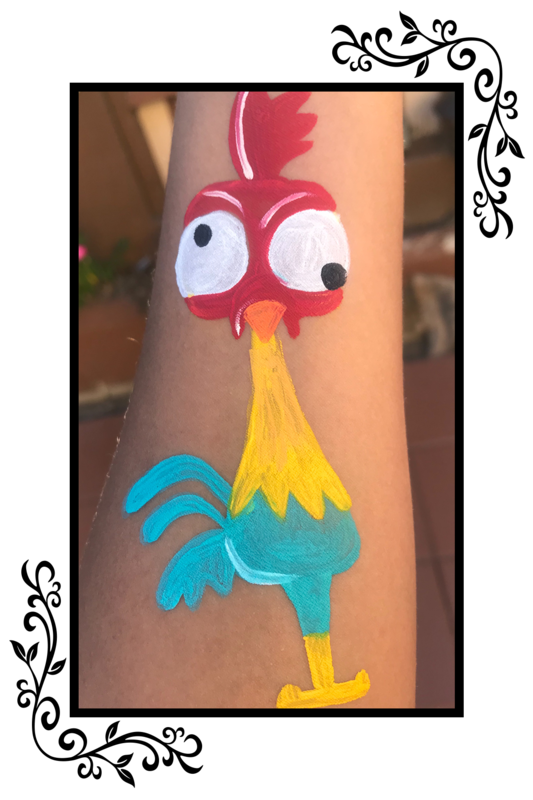 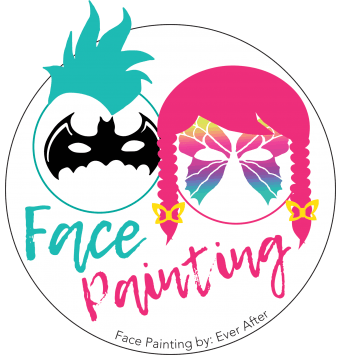 Face painting provides an extra fun flair for parties, events, and carnivals. 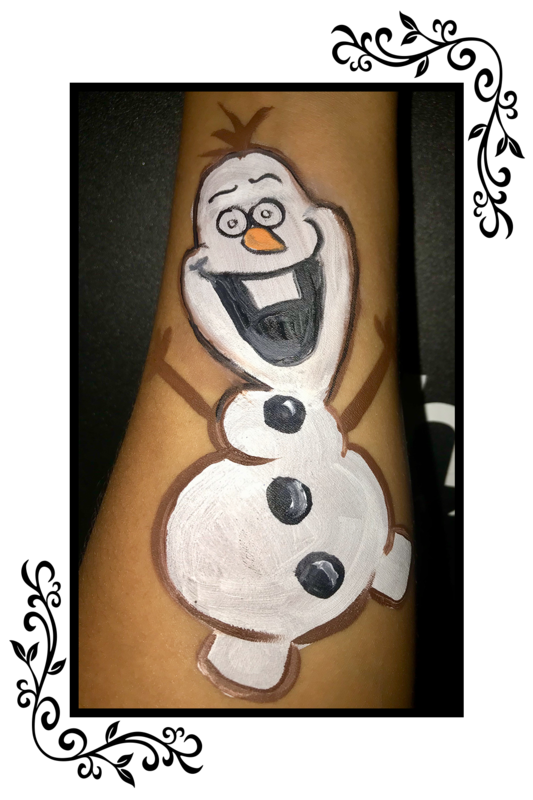 We provide professional cast members trained in face painting to provide designs for boys and girls of all ages. 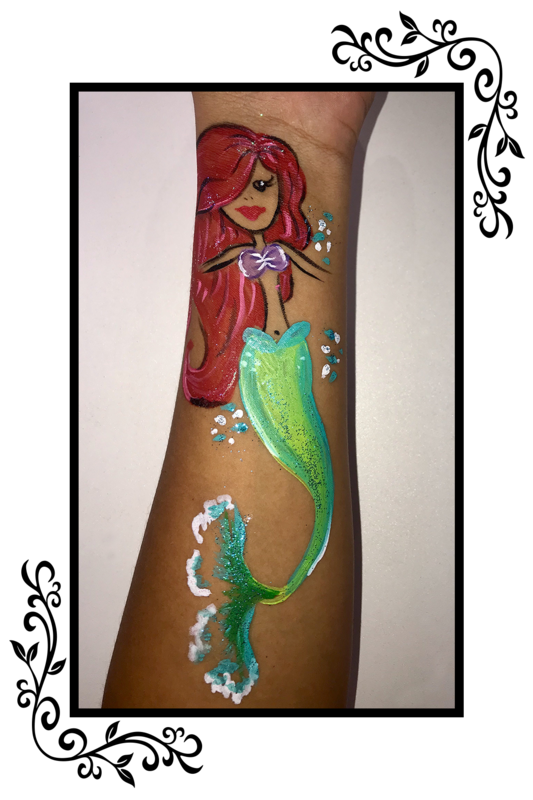 On average about 10-12 designs can be applied per hour (depending on designs requested) and artists comes to your location. 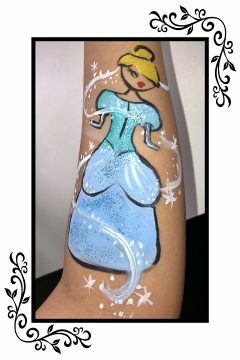 Add-on services available to pair with face painting such as glitter art or Mane Event. 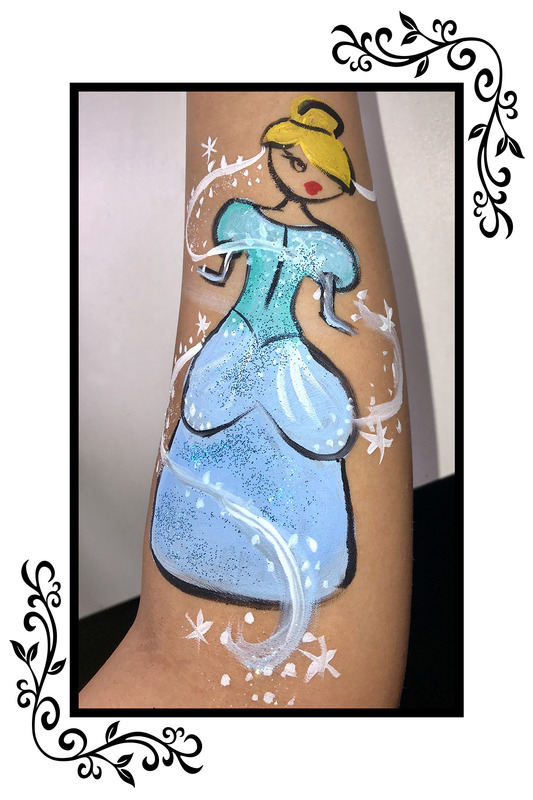 Contact Ever After for availability and booking.